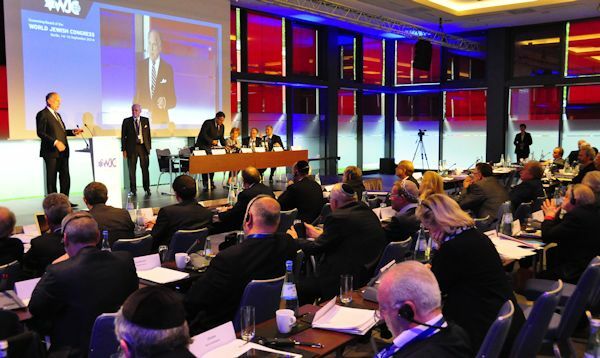 BERLIN – The World Jewish Congress (WJC) Governing Board meeting in Germany concluded on Tuesday with the 150 participants paying their respects to the victims of the Holocaust at three key memorial sites in Berlin. In resolutions, the WJC called on Germany to uphold a ban on the printing and sale of Hitler’s book ‘Mein Kampf’ and urged Europe to step up the fight against anti-Semitism. 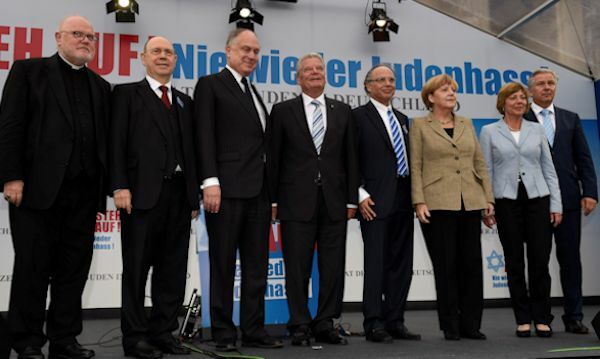 On Sunday the delegates and guests also took part in a rally organized by the Central Council of Jews in Germany at the Brandenburg Gate, where Chancellor Angela Merkel, Central Council President Dieter Graumann and WJC President Ronald S. Lauder were among the keynote speakers. Earlier on Tuesday, the Jewish leaders from several dozen countries paid a visit to the Wannsee Conference villa where on 20 January 1942 senior Nazi bureaucrats took a decision on the implementation of the ‘Final Solution’ which sealed the fate of six million Jews. The WJC delegation also visited the Memorial to the Murdered Jews of Europe in central Berlin. The WJC Governing Board, which meets once a year and is the highest decision-making body of the organization between plenary assemblies every four years, was chaired by David de Rothschild from France. In a resolution on anti-Semitism in Europe, the delegates called for better law enforcement regarding hate crimes and lamented “that many European countries are not complying with international agreements in place with respect to combating anti-Semitism” and that “a large number of anti-Semitic acts are either not reported or not categorized” as such. 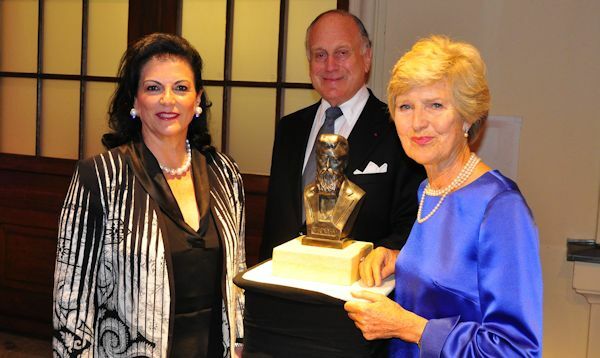 Other resolutions adopted dealt with Nazi-looted art and with the upcoming 70th anniversaries of the liberation of a number of Nazi death camps in 1945, including Auschwitz. The Governing Board also heard addresses from two senior German politicians, Vice Chancellor Sigmar Gabriel and Foreign Minister Frank-Walter Steinmeier, both of who assured Jewish leaders that Germany had a special commitment to the well-being of Israel and the Jewish people.